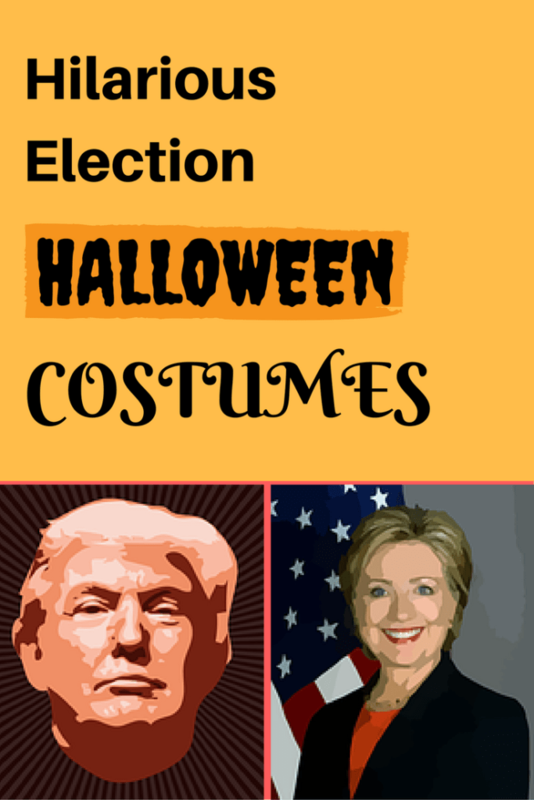 Every big election year brings on plenty of political character costumes for Halloween – and beyond. 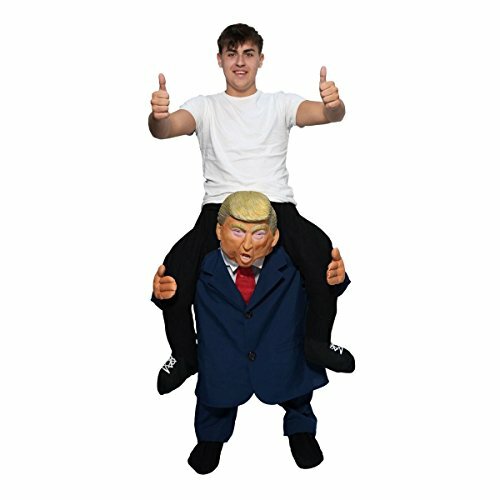 This year, the costumes of Donald Trump are sure to be popular and are certain to fly off the shelves. 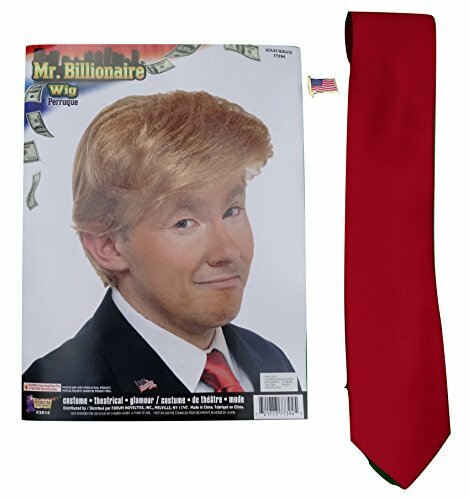 From Trump and Hillary masks, wigs and other items, you’ll find the exact way you want to emulate your favorite – or dreadful – candidate. 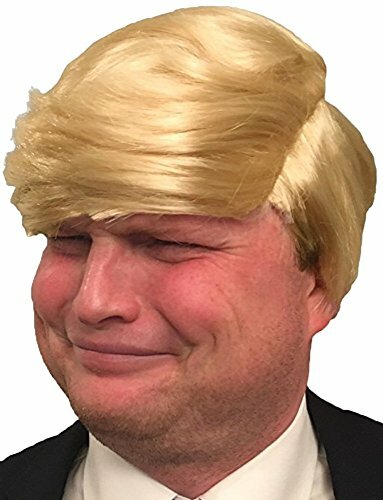 The Donald hair wig is very popular this year and features a fluffy blonde wig with a bad comb-over. 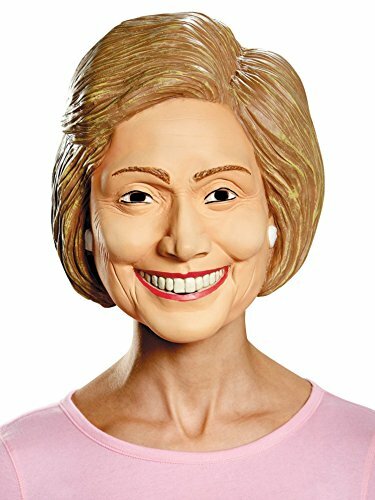 If you want to be Hillary for Halloween, you can choose from stick or latex masks, which range from simple to deluxe and flattering – or not so much. There are also a variety of Hillary hairstyles from which to choose. 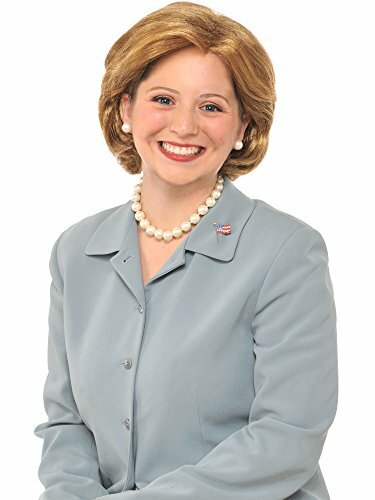 Just get a pantsuit and a strand of pearls to go with your mask and you’re ready to trick-or-treat as Clinton. 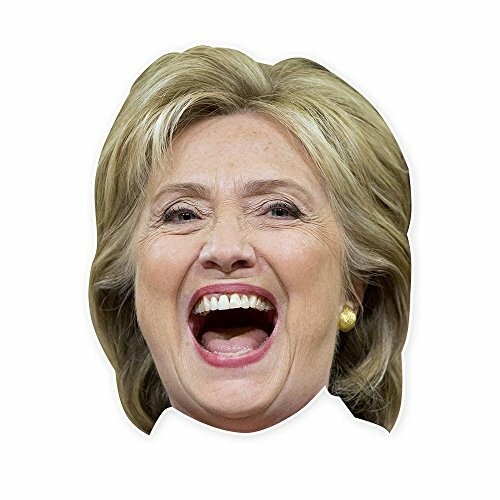 Or, if you’re tired of seeing the faces of the top two presidential candidates, try on a Chris Christie or the grinning Bernie latex deluxe mask. Accessories are also available online. 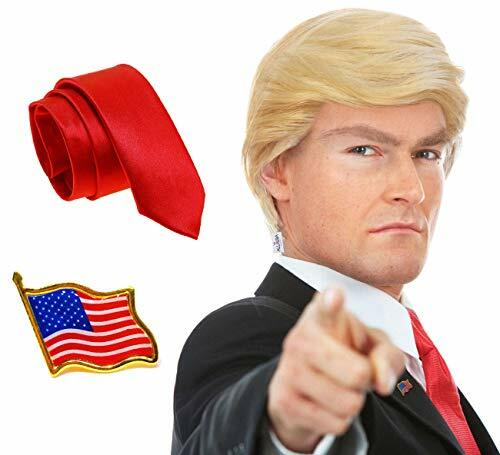 Flags, wigs and even clothing appropriate for the candidate you choose can be purchased to enhance the presidential look. 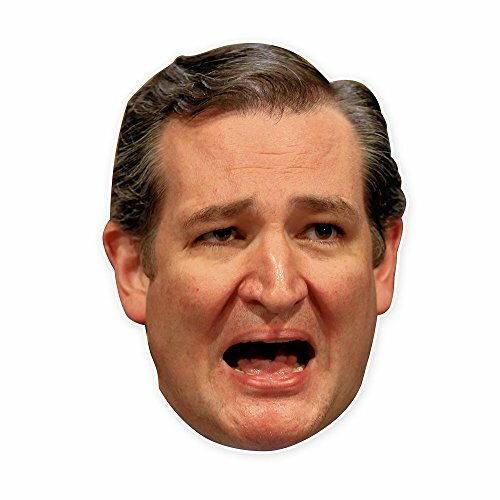 And, you can find flattering likenesses – and not so flattering likenesses of your favorite candidate. 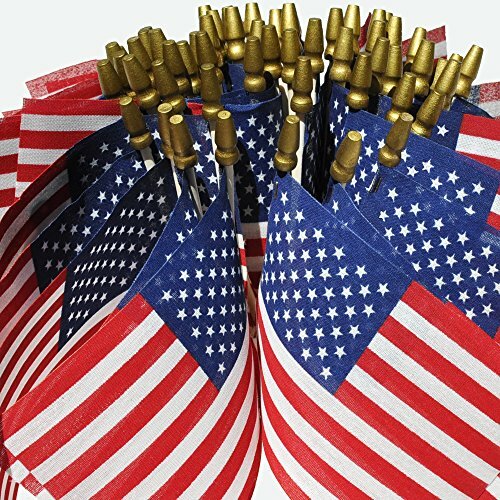 You may want to forget the presidential candidates and dress as a patriot this year. If so, check out the Flag or Statue of Liberty costumes. 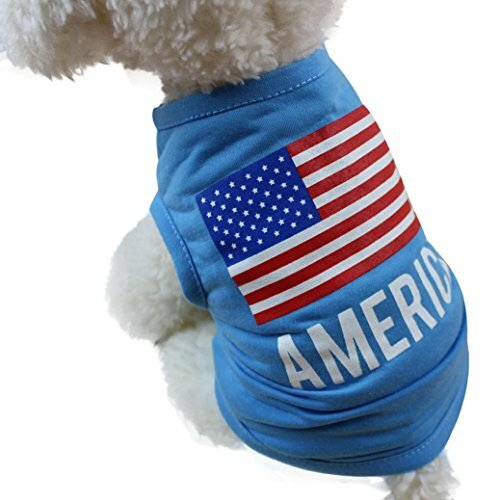 You can even find patriotic ensembles for your dog or cat. 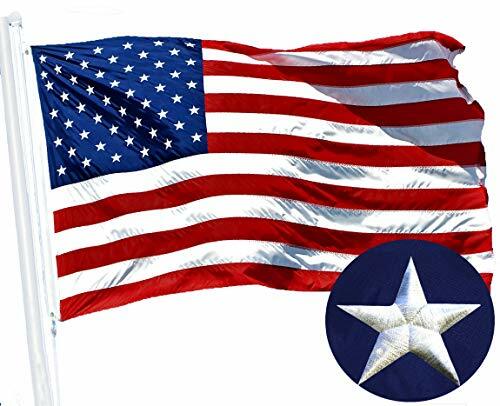 Uncle Sam costumes are readily available with the Stars and Stripes and white wig and beard. 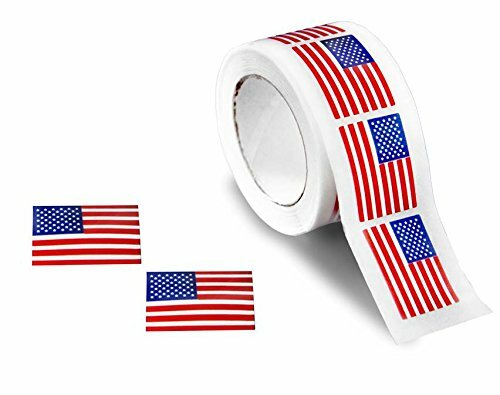 George Washington is always popular and easily recognizable. You can find his costume complete with wig, leggings and shoe covers. 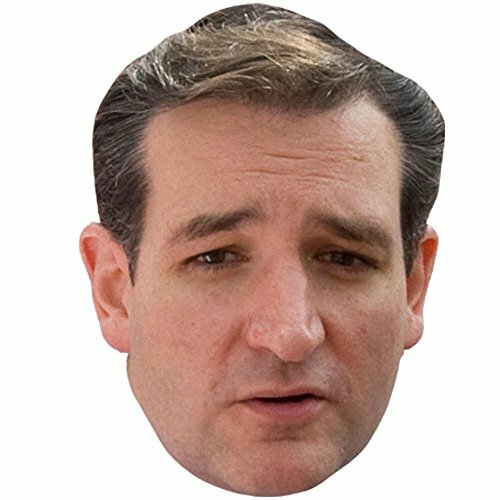 Remember Ted Cruz, the candidate from Texas? He’s back again in the form of a latex mask. 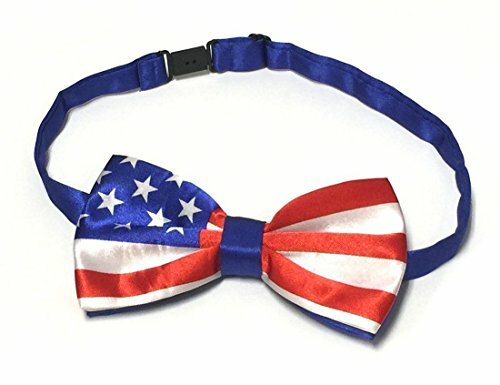 Wear it to bring back memories of the first weeks of the Republican debates. Although many of the presidential candidates have fallen by the wayside, you can find their likenesses online. 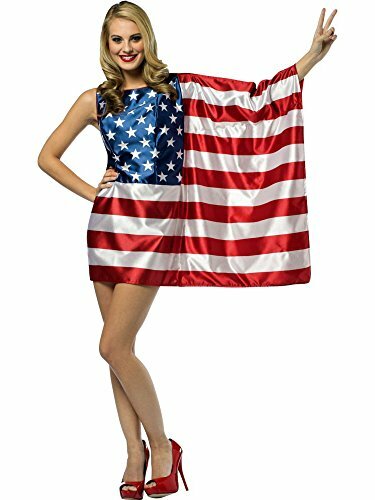 Whoever your historical patriot was, you should be able to find the costume representing him or her at one of the many online sites featuring Halloween and party costumes. 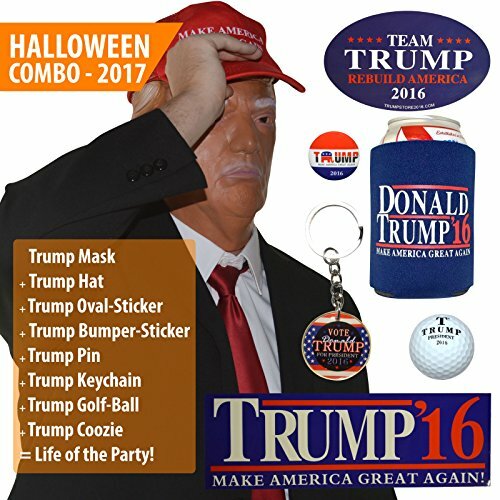 You’ll love shopping online for all your Halloween costume needs. Let the entire family help choose their costumes and order them with a click of the mouse. They’ll be delivered directly to your home and ready for a Halloween night of trick-or-treating. Order now to ensure your sizes and choices will be available.